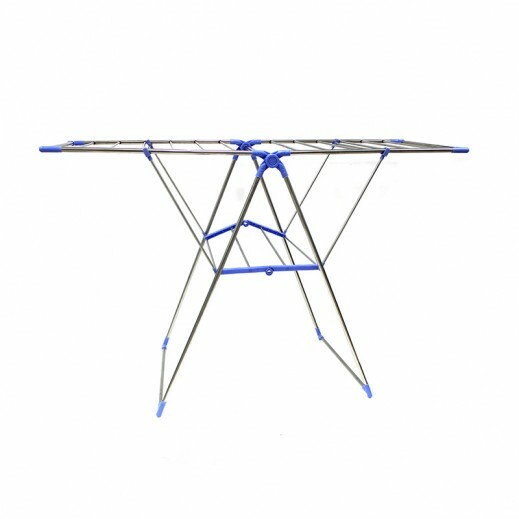 ♦ Never run out of room for air-drying with this cloth dryer. It combines generous easy-access drying space with valuable space efficiency. Comes with drying wings adjust up or down for flat drying or for hanging items. Perfect for outdoor or indoor drying.